President – Meghan Bradley, Esq. Secretary – Bruce Matez, Esq. Attorney Board Member – Maryann Rabkin, Esq. Immediate Past President – Melissa Fecak, Esq. Past President – Marybeth Baron, Esq. 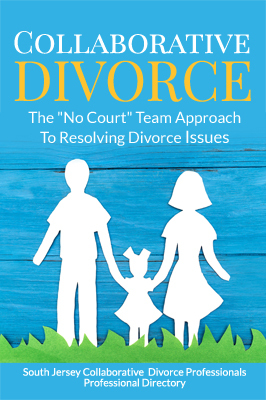 Collaborative divorce aims at improving communication between the parties, providing parties with control of the divorce process, keeping assets and personal problems private, and promoting respect and healthier long term communications.